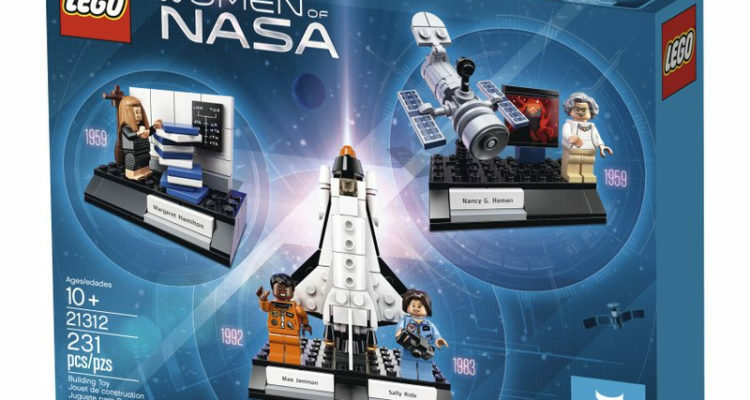 On Nov. 1, LEGO will launch its Women of NASA set. Designed by writer and editor Maia Weinstock of MIT News, the set honors four of the space organization’s foremost contributors. 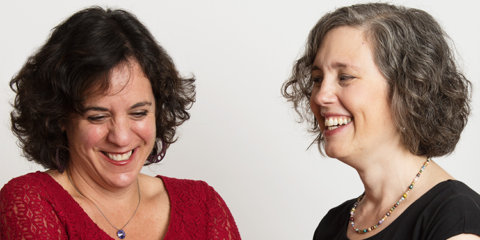 The 231-piece set celebrates the accomplishments of Hubble Telescope developer Nancy G. Roman, software engineer Margaret Hamilton, and astronauts Sally Ride and Mae Jemison. Weinstock submitted the design for the set through LEGO’s Ideas program, where Gemma Anderson and Marie Sertillanges refined it. The set will retail for $24.99.